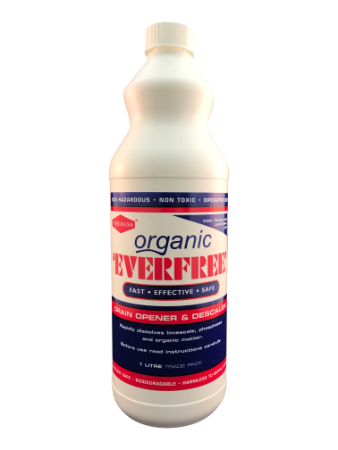 Everfree is a fast acting drain and sewer pipe unblocker, for both internal and external use. 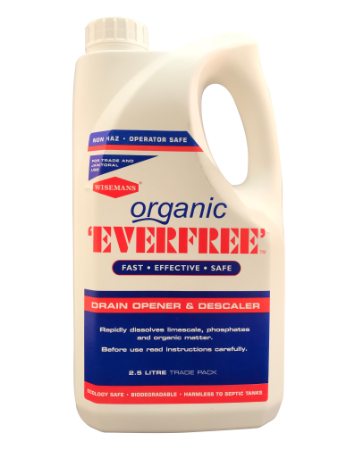 Unlike many drain unblockers, or drain opener, drain clearer, drain cleaner, Organic Everfree is environmentally safe, biodegradable as well as harmless to septic tanks. 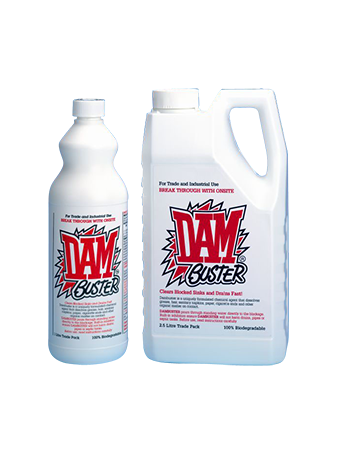 It’s fast acting formulation quickly break downs the blockage allowing water to free flow within minutes. 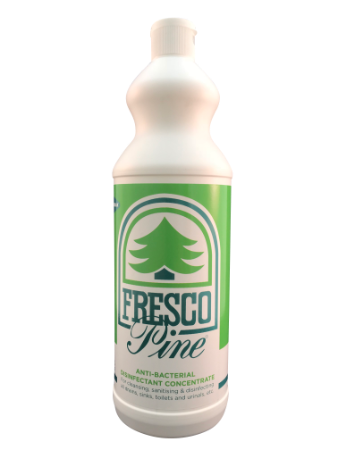 It conforms to the highest international standards.